For the most beautiful and practical kitchens Southampton can offer, choose BST Bathrooms. We are well known in Southampton and beyond for our high quality installations and excellent customer service skills. Give us a call now on 023 8045 3112 and we’ll discuss your project in some more detail. 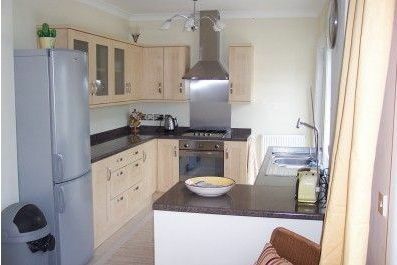 Here at BST Bathrooms, our aim is to give our customers the highest quality kitchens in Southampton. We believe our prices are market appropriate when compared to our competitors who might otherwise offer similar services. The quality of our work can simply not be beaten in the industry which makes choosing BST Bathrooms an excellent long term solution that will be tailored to your exact tastes and requirements while being extremely cost effective. 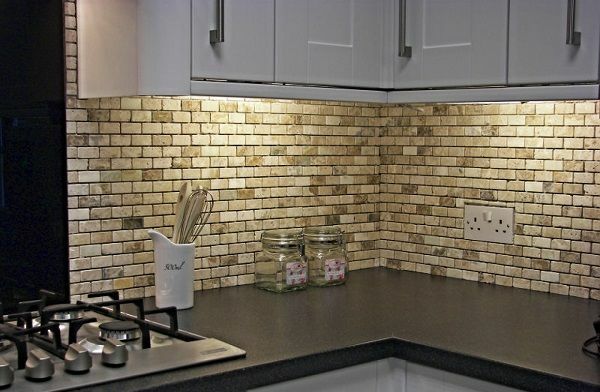 At BST Bathrooms, we think we are different from other specialists in the field of kitchens Southampton. We are highly committed to our services and staying the best fitters in the area. Our practical experience spans decades and is really second to none. This combined with our specialist tools that offer the absolute latest in modern technology makes us a fully rounded company who can complete any project regardless of how big, small or complex it might be. Alone among kitchens Southampton suppliers, BST Bathrooms works around the clock. This means that we will be available to you 24 hours a day, 7 days a week. You can call us anytime if you need an emergency repair – we will fit you into our schedule as soon as possible and try to keep downtime to an absolute minimum. When you choose BST Bathrooms as your kitchens Southampton experts, we will work with you closely to develop a bespoke design that you will be 100% satisfied with. We will also be happy to fit the kitchen for you and pass on any tips and advice on how to make sure it lasts for many years to come. Don’t hesitate to get in touch with us to book an informal visit to your home – we’d be happy to see what’s available to work with and discuss your ideas with you face to face and offer a quote. 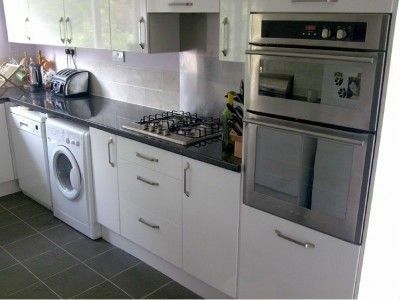 Why choose BST Bathrooms as your expert for kitchens in Southampton? The number one thing to know about BST Bathrooms is that we are a highly motivated company. Started more than 20 years ago by Barry Thornton, we remain a family run operation offering the most comprehensive Southampton kitchens service you can find. While based in Southampton, we can also work in a number of surrounding areas including Bournemouth, Eastleigh, Romsey, Winchester and beyond. Don’t hesitate to get in touch if you’re based further away as we may still be able to accommodate. We are proud to say that most of the requests we receive to install custom kitchens in Southampton come from referrals and recommendations from our happy past customers. Be sure to browse through the testimonials section of our website to see all the good feedback we’ve received from our clients over the years. 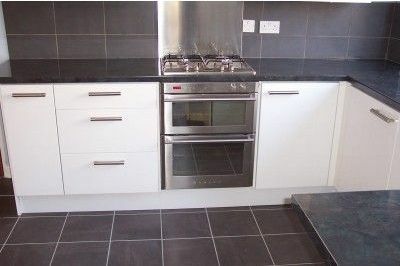 Are you ready to contact the established team who installs the finest kitchens Southampton has ever seen? Then do not wait any longer and speak to a friendly team member now by calling 023 8045 3112 or 07968 347 241. You can also get in touch by filling out the simple contact form on our website or by e-mailing info@bst-bathrooms.co.uk.